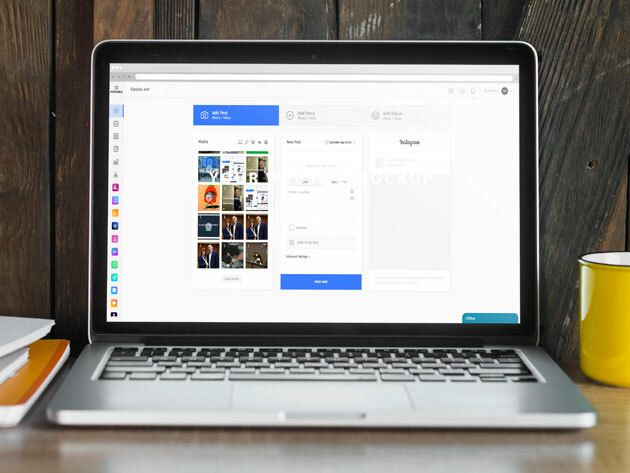 Instagram is no-doubt a powerful branding tool, but finding the time to post and engage with users can be a challenge when you’re running your own business. 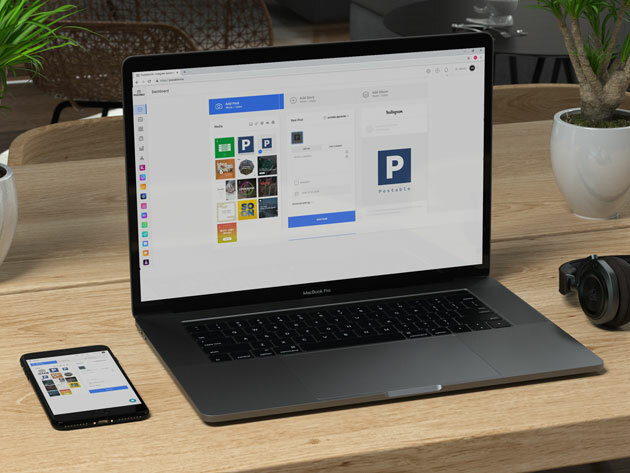 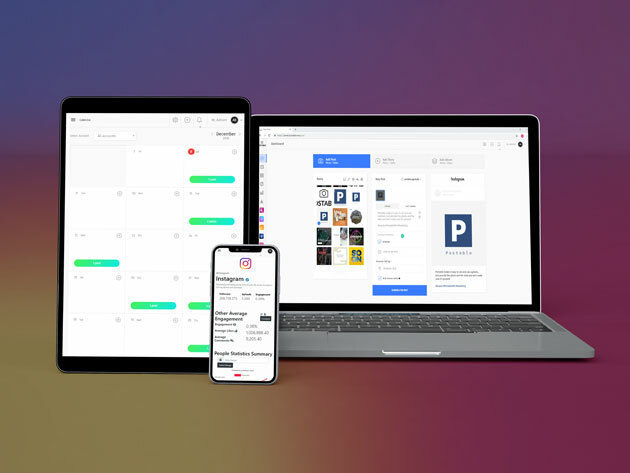 Perfect for bloggers, digital marketers, and other branding gurus, Postable is the ingenious Instagram automation tool that lets you schedule posts and automate your Instagram engagement. 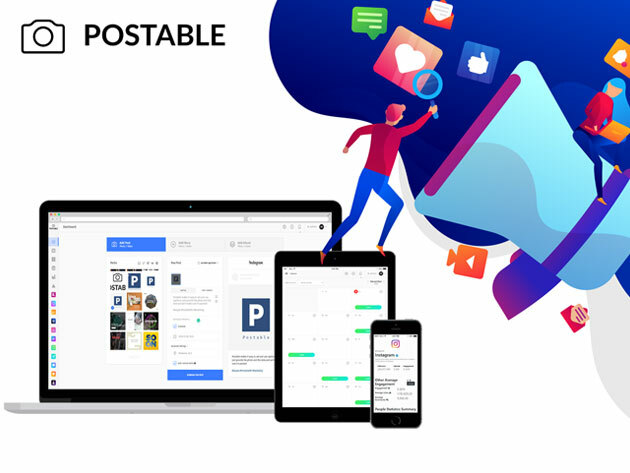 With Postable, you can automatically follow/unfollow, like, comment, repost, and message your audience, as well as track your growth with analytics reports—all inside a beautifully streamlined interface.